A rare opportunity to own one of the first three homes built in Eastwood, by neighborhood founder William A Wilson. 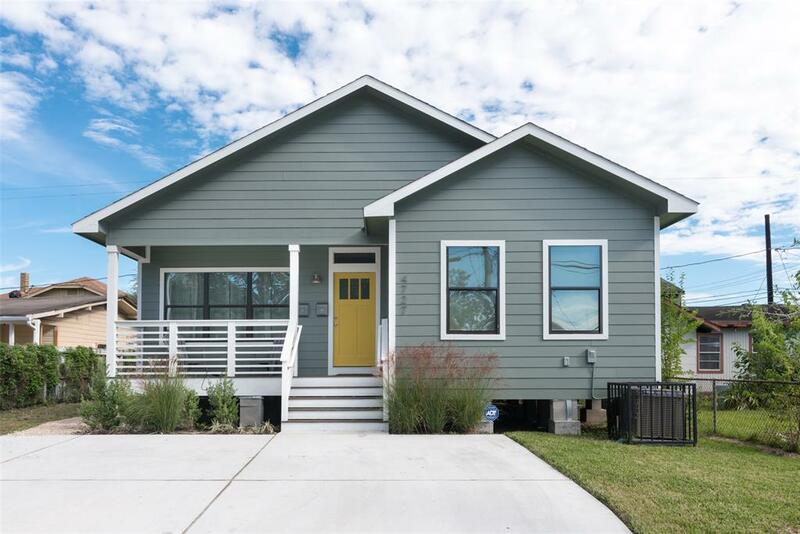 This historic locality was also one of Houston’s first master-planned communities, located less than 2 miles from downtown and about a quarter of a mile from the light rail. 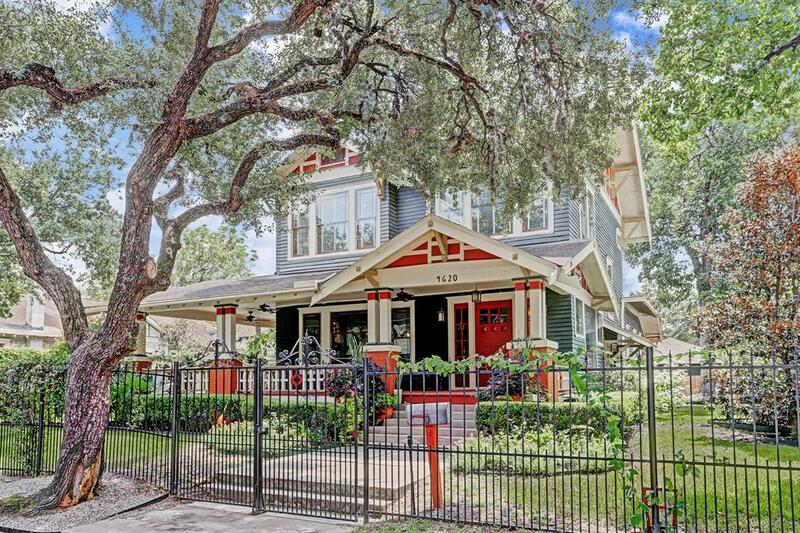 Surrounded by mature live Oak trees, this stunning, unique centennial Arts and Crafts home boasts of quiet elegance, fully restored and situated on an 11,000+ lot, with a grand wrap around Porch, Pool+Hot Tub and back deck with an outdoor kitchen that is perfect for entertaining. Historic features include: Original silver pine wood flooring, beautiful millwork and built-ins throughout, and a large clawfoot tub in the master bath. Winner of the Good Brick Award in 2006 for its amazing restoration job. Just minutes from many Restaurants, major Universities, Dynamo Stadium, Minute Maid Park, Discovery Green and many more of hotspots! Must see this truly one-of-a-kind home! It has been built for 3 years, still sparkling brand new looked, beautiful and opening layout. Some areas have not been used. Wooden and sparkling tiles, fireplace...all appliances are brand new and stayed if the price is met. 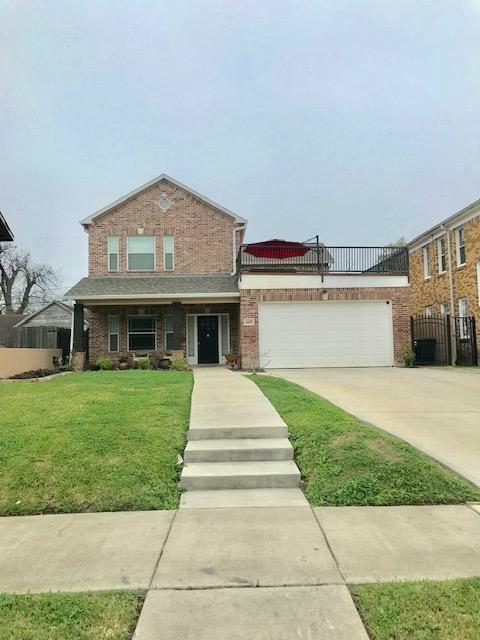 It is only 3-5 minutes to the University of Houston, about 1 mile from 45S, 45N, a few minutes more to I10, 610, Kroger and much more convenient for living surrounding. Notice: the gas bill has never paid over $30 and the electric bill has never paid $100. Must see! 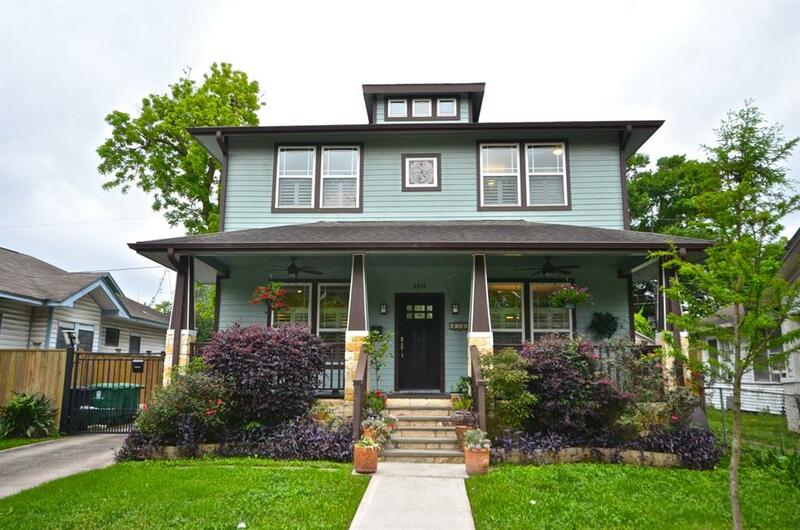 Beautiful Craftsman home is close to UH Main Campus, MetroRail stop within walking distance. Minutes from downtown and many sporting and entertainment venues. Home includes open floor plan, custom cabinets in kitchen, custom shutters on windows. Recently added garage apartment will include appliances. 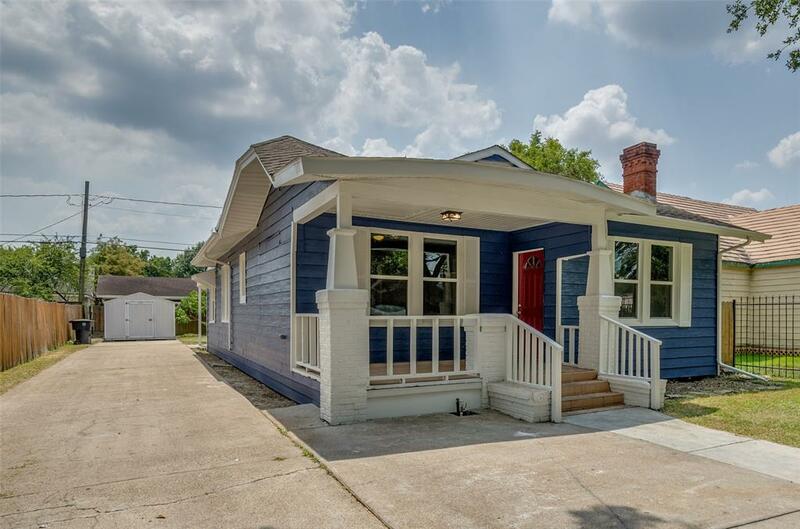 Completely remodeled 2-story Duplex, this property also can be easily converted to a beautiful Single Family. Just minutes away from Downtown! 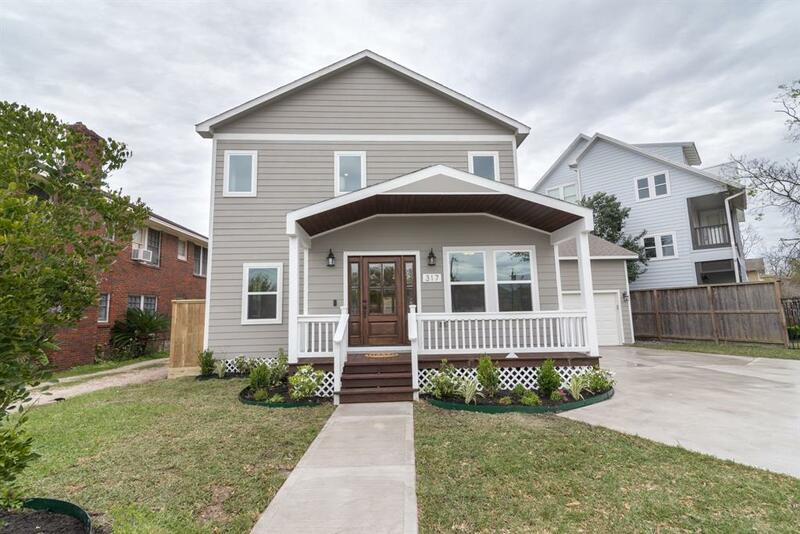 This home features 6 bedrooms, 3 bathrooms, and brand new kitchen, brand new bathrooms and hardwood floors. The large kitchen includes granite countertops, new tile, and stainless steel appliances included. Home features separate kitchens on both the first and second floor. Also Separate two-story guest quarters with carport, kitchen, one bedrooms, and one bathroom on the back of apartment. House is in a peaceful-quiet street. Great location in Eastend Houston "EaDo"area. 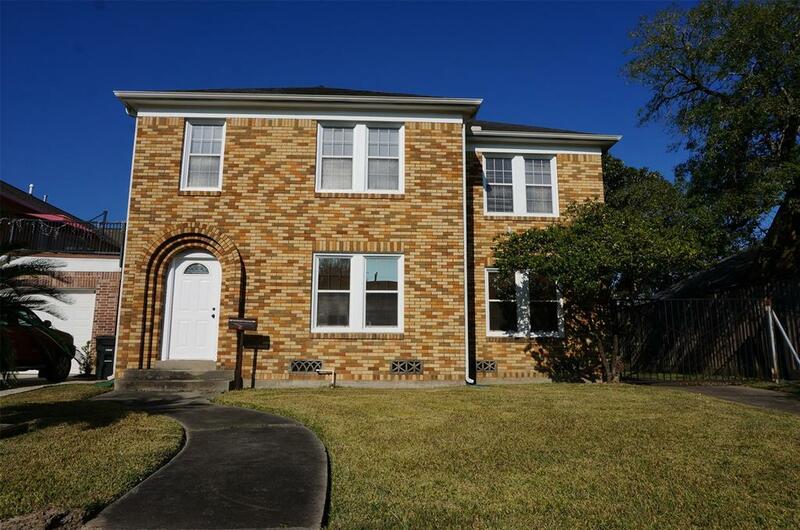 Close to Downtown, Stadium, only 0.5 mile to University of Houston campus and plenty of entertainment. Schedule your showing today. 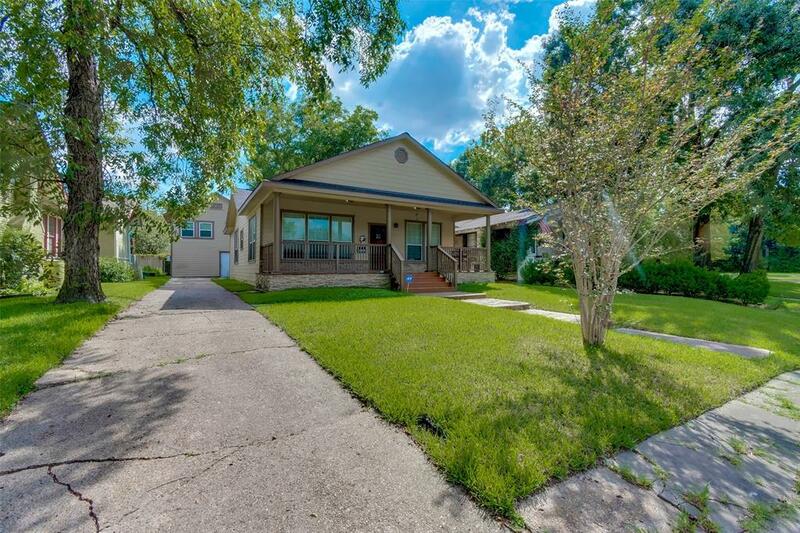 This stunning Eastwood bungalow, just moments away from Downtown Houston and UH, contains amenities above and beyond most homes in the area. 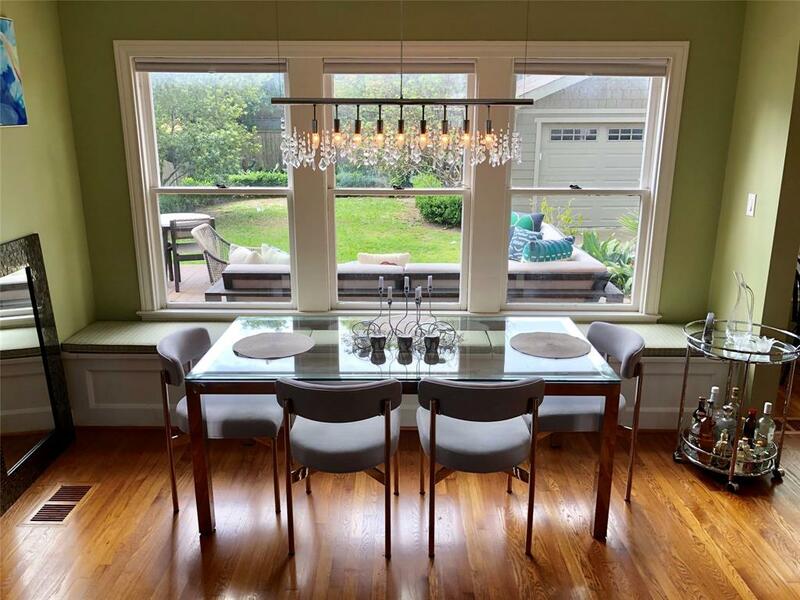 Taken down to the studs and completely rebuilt, this home features the oh so sought after four bedrooms, three full baths as well as the ever-coveted two car garage. The original long leaf solid pine hardwood floors were beautifully restored. Enjoy spacious open living with granite counters in the kitchen, marble counters in the bathrooms and a stainless steel Whirlpool appliance package featuring a counter-depth refrigerator, five burner gas slide-in range, stainless farmhouse sink, and above range pot filler. Additional upgrades include RING doorbell, pre-wired for alarm, cable/wifi, in ceiling speakers, massive 26' by 14' backyard deck, tankless water heater, custom cabinets and built-ins throughout and more! Schedule your showing today because a home this perfect will not last long! Located in the heart of the East Endâ€™s hottest neighborhood - Eastwood - on a beautiful tree lined street. Property values in the East End are shooting up â€“ this area is becoming the next Heights. This is your chance to get in before youâ€™re priced out. Oversized lot (11,000 sq. ft.) + prime Eastwood location creates massive value in the land. Perfect investment opportunity â€“ pick your strategy for making money. 1. Buy, hold, and generate passive income while the land appreciates. 2. Upgrade interiors and exteriors to increase below market rents. 3. Convert to single family house (check out similar sized property around the corner selling for double the price!) ~ $3,000 rent roll and fully occupied. Owner pays water, tenants pay electricity. DONâ€™T DISTURB THE TENANTS. No showings without approved offer. This lovingly restored home was once featured on the Eastwood Historic Homes Tour. The list of improvements was too long to post here, so a document is attached to this listing with all the details. The first floor has been completely opened up to unite the living room, dining room and kitchen. The home is surrounded by huge windows that light up this historic gem. The deck, built-in outdoor kitchen and back yard feel like an extension of the home. A new two car garage was added, as well as a new driveway when the home was remodeled. Due to a lease contract, this home is available for move in 6/1/19. No flooding during Hurricane Harvey, not even in the street. Beautiful 2018 construction in Eastwood by Refuge Development! 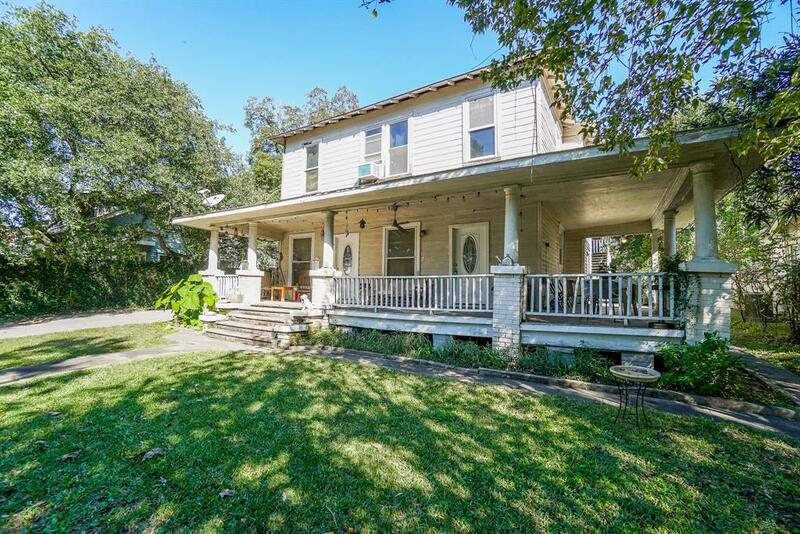 Soon to be converted into a single family 3 bed 2 bath, this home is currently a duplex with one unit that is two beds and one bath, and another that is one bed one bath. If you prefer a little help with your mortgage it could stay that way! Features all of the finishes that you've come to expect from this builder - real hardwood flooring, quartz countertops, stainless appliances, ribbon windows, large bedrooms. This home is a stones throw from coffee shops, restaurants, gyms, parks, bars, an art gallery and more. Schedule your showing today! Welcome home to your completely renovated, never flooded, charming bungalow in the quickly appreciating Greater Eastwood. Luxury abounds in this whole-house remodel: enjoy hard-wood floors in the spacious living and dining rooms; imagine cooking dinner in the beautifully designed kitchen with gorgeous granite, fresh tile back-splash, custom cabinets, and shiny new stainless steel appliances; retreat to your inviting master bedroom with connecting ensuite featuring double-shower heads. Entertaining is a breeze with open concept floor-plan, and there is plenty of space in the backyard for kids, pets, and garden. Just a few minutes from downtown, easy access to I-45, I-59, and light rail. Schedule your showing today!